Success in the business world relies on having a strong online presence. On a scheduled basis, you should perform a social media audit as part of your online branding plans. Doing so will ensure that your social media presence is in line with your company image and goals. You will need to list each account that your company owns and any imposters you find in a search. Should you discover any fake accounts, ask the owner or the network to remove it. When that is done, you can enter “Y” under the “clear” column. The user name is given a separate column because companies are sometimes unable to secure an account with their name. The branding and assigned columns will remain blank for now. Each of your social media accounts should advance company goals. Determine how each site can best meet this requirement. For instance, some social media sites are better for customer engagement while others are more advantageous for sales. Use the analytic tools available for each account to determine how effective your current efforts are toward meeting your objectives. You can use this later to shape your plans. Examine the demographics of your current followers to see if you are reaching your desired audience. While a bit time consuming, this step will help you to refine your efforts. Scan through recent months to see how often customers reply with thanks and appreciation. Do you see complaints or disinterest? Notice how well the person handling the account is engaging the audience. Are the interactions relevant, propelling the company image forward, or are they meaningless? Is the time spent speaking to truly interested consumers or talking with people who are unlikely to buy? Before you begin to address the changes that need to be made based on the data you have gathered, you need to determine who will be in charge of each account. Limit the number of people who have access to the password, and make sure each person understands their responsibilities. On your spreadsheet, you will enter the names under the assigned column. Depending on the structure of your company, one person may have several or all of them placed under their control. The first task each person needs to address is ensuring that each site is properly branded and complete. The company logo should be present on each of them. Profile pictures should be professional shots and biographies complete. Links to other company accounts should be verified and updated accordingly. Although filling in all of the account details may seem tedious or unnecessary, incomplete accounts look unprofessional to the general public. Additionally, it can help improve your search engine rankings. The next step is to evaluate how your competition is using social media. While you do not want to copy them directly, you can see what types of things are and are not working for others. Creating a plan includes determining the overall goals of your social media efforts and how to best implement each one. Keep the records from this audit and refer back to them the next time you perform one. This will help you to keep track of long-term progress. 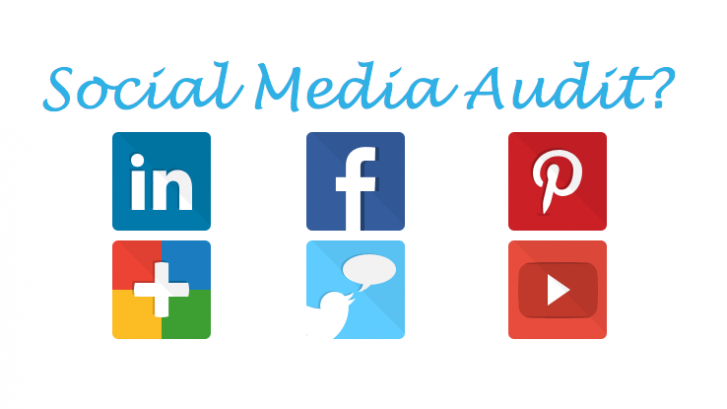 Even if you have never performed a social media audit before, you can do it easily by following these steps! If you feel like you need some help then don’t hesitate to contact Protean Inbound. Thomas Gunner is a successful entrepreneur and business owner. He operates the ReviewFilter.com, which is a cloud based tool for Hotel And Restaurant operators that engages with recent customers via email or SMS and invites them to give feedback on their recent experience of your business.